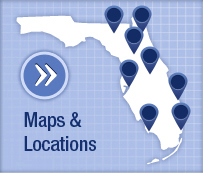 The graduate residents provide dental care under the supervision of expert University of Florida faculty. 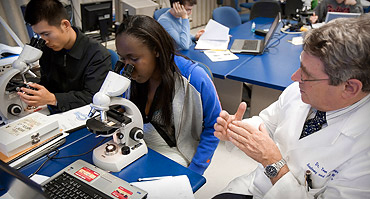 The Hialeah Dental Center has two full-time faculty members, several part-time faculty members and over 50 volunteer dentists from the community. 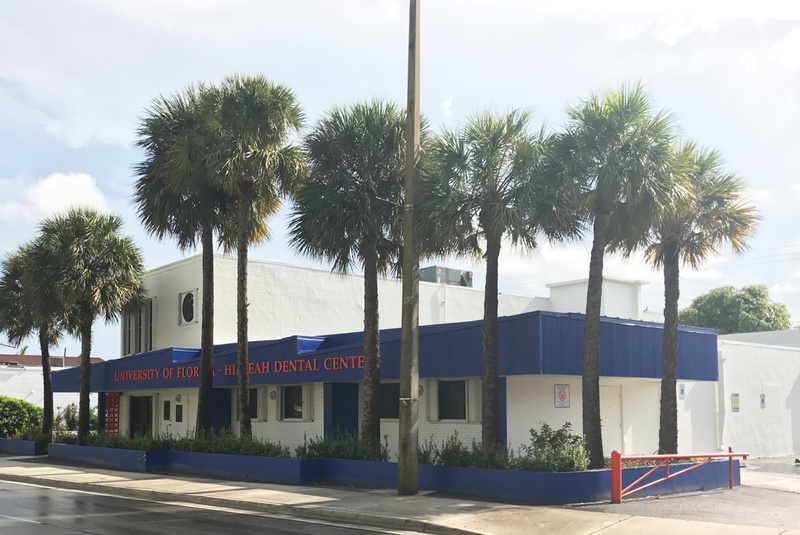 The Hialeah Dental Center is one of four college-owned satellite dental clinics in the Statewide Network for Community Oral Health at the University of Florida College of Dentistry. Patient care is delivered using only the best state of the art equipment. The spacious 7,500 square foot dental facility has, twenty-two dental operatories, all of which are dedicated to patient care activities. Complete in house dental laboratory to provide same day lab work and repairs. To obtain a copy of your medical records from UF Health Hialeah Dental Center, please contact 305-694-5400. 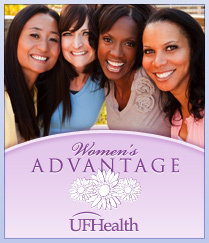 Please contact the Hialeah Dental Center directly at (305) 694-5400 for more information.